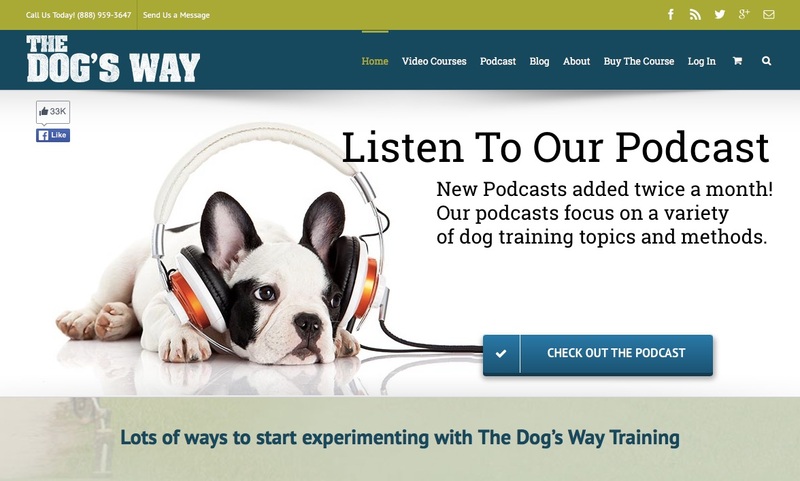 Listen to a great in-depth interview with KCSD’s current President Heather Jo Cutting being interviewed by Sean McDaniel on ‘The Dog’s Way” Podcast. Learn about: How and when King County Search Dogs are called out, What sort of dogs are good for searching in the pacific northwest, and the training required to be an effective search dog. You can hear the entire podcast using the embedded player below or by going to ‘The Dog’s Way’ website.